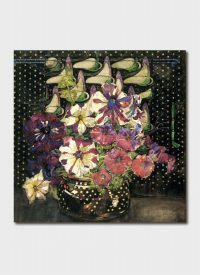 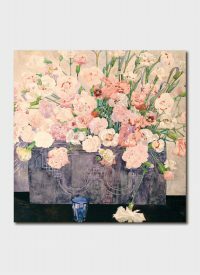 Charles Rennie Mackintosh–an architect, artist and designer–was acclaimed for his influence on European art movements such as Art Nouveau and Secessionism with his distinctive furniture and interiors. 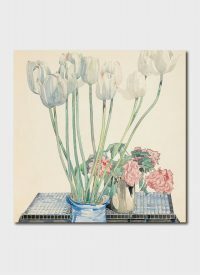 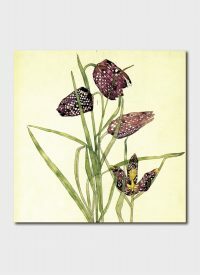 Mackintosh painted plants prolifically throughout his career but only recently did he become recognised for his collection of botanical works. 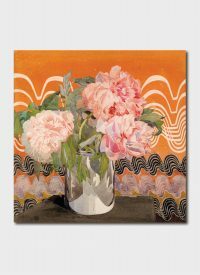 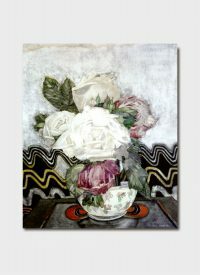 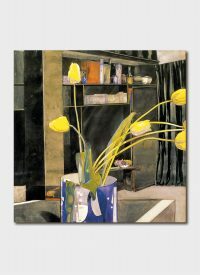 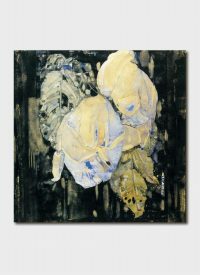 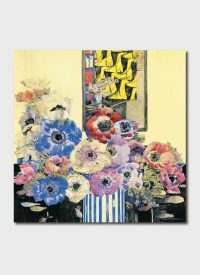 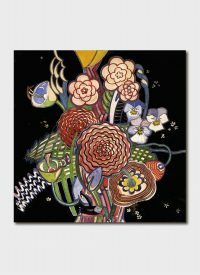 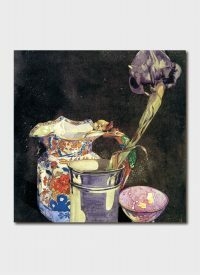 His lyrical flower paintings and sophisticated still-life compositions placed him at the forefront of Britain’s avant-garde movement.